Fast-Track Mining Permits: Voting 254 for and 177 against, the House on Oct. 22 passed a bill (HR 1937) that would waive environmental rules and limit lawsuits in order to speed agency reviews of companies’ applications to mine critical and non-critical minerals on federal land in the West. 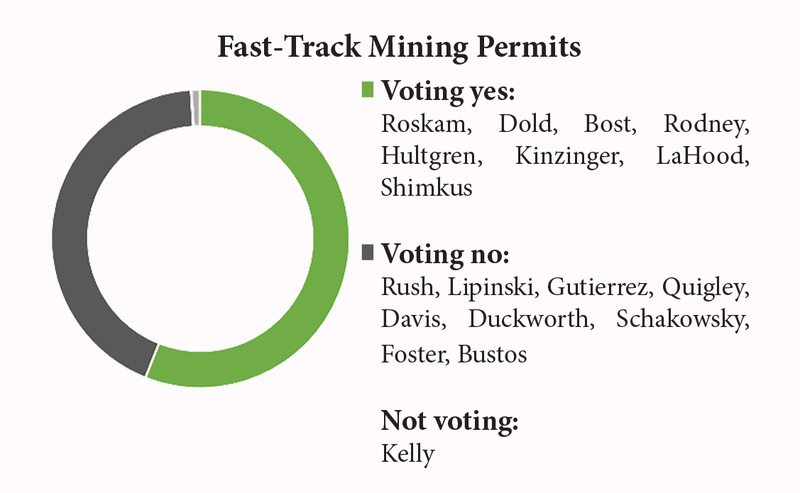 The bill would quicken action on permits for mining rare-earth minerals as well as sand, gravel and other non-strategic materials. The bill would designate mining activities as “infrastructure projects” to make them eligible for fast-tracked government reviews. A yes vote was to send the bill to the Senate, where it appears likely to fail. Civil Rights In Private Schools: Voting 185 for and 242 against, the House on Oct. 21 rejected a bid by Democrats to ensure that non-public schools participating in the District of Columbia tuition-voucher program (HR 10, above) obey laws such as the Civil Rights Act of 1964, Equal Educational Opportunities Act of 1974 and Americans with Disabilities Act of 1990 in their dealings with students. A yes vote was to adopt the motion, which, had it prevailed, would have immediately amended the bill. Treasury Payments During U.S. 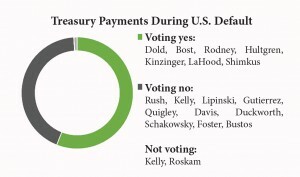 Default: Voting 235 for and 194 against, the House on Oct. 21 passed a GOP-drafted bill (HR 692) directing the Treasury to give payment priority to Social Security recipients and domestic and foreign bondholders over domestic, national-security and foreign-affairs programs if the U.S. government were to enter default due to a failure by Congress to extend Treasury borrowing authority. The vote occurred about two weeks before the date on which the existing national-debt ceiling of $18.1 trillion is expected to be reached. Many Republicans say they will support increased borrowing authority at that time in exchange for Medicare and Medicaid cuts that congressional Democrats and President Obama say they would not accept. A yes vote was to send the bill to the Senate, where it was dead on arrival. 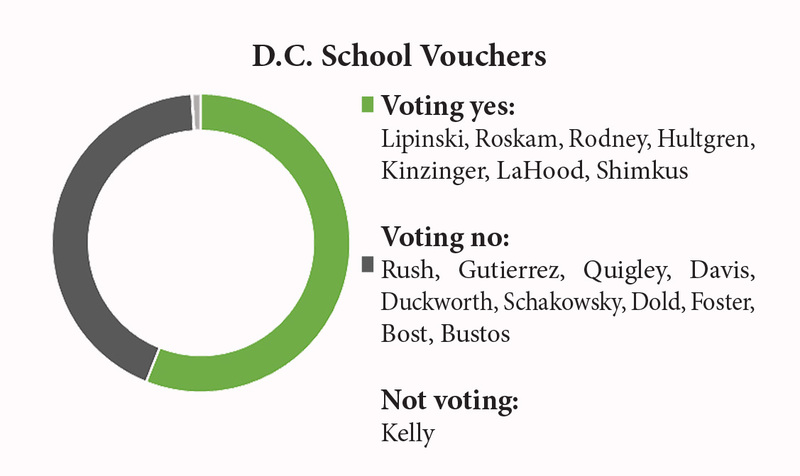 D.C. School Vouchers: Voting 240 for and 191 against, the House on Oct. 21 passed a bill (HR 10) to renew the District of Columbia’s school-voucher program at a cost of $20 million annually between fiscal 2017-2021. Under the 11-year-old program, more than 1,000 D.C. public-school students from poor families each year receive $8,000 to $12,000 to cover tuition and other fees at private schools in the metropolitan area. The bill also authorizes $20 million annually for charter schools in D.C. and $20 million annually for the city’s public schools. 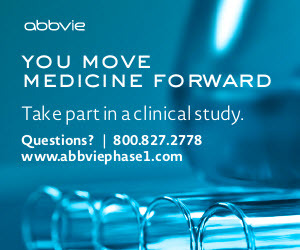 A yes vote was to send the bill to the Senate, where it stands a chance of moving forward. 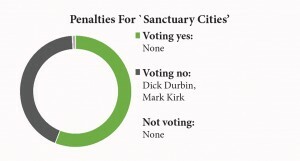 Penalties For “Sanctuary Cities'”Voting 54 for and 45 against, the Senate on Oct. 20 failed to reach 60 votes needed to advance a GOP-drafted bill (S 2146) that would deny certain types of federal financial aid to any police department or other unit of state or local government that refuses to help the federal government enforce federal immigration laws. The bill targets the hundreds of so-called “sanctuary cities” in the U.S. that do not wish to act as an arm of the Department of Homeland Security in dealings with their immigrant residents, both legal and illegal. Other provisions of the bill require local police to help Immigration and Customs Enforcement (ICE) detain illegal immigrants when asked to do so and stiffens criminal penalties for illegal immigrants who re-enter the U.S. after being deported.